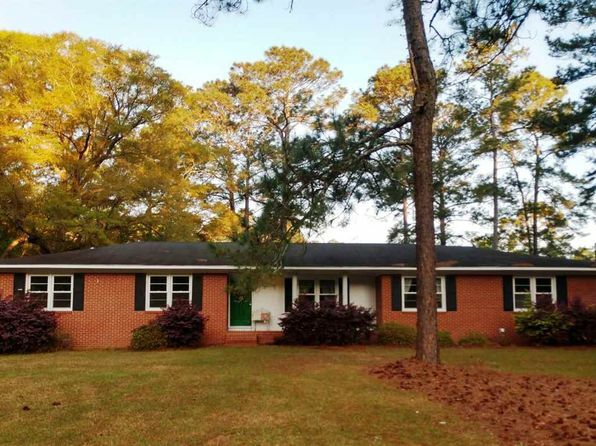 - There are 123 physicians per 100,000 population in Hawkinsville. The US average is 210 per 100,000 people. - Commuting can effect your health. 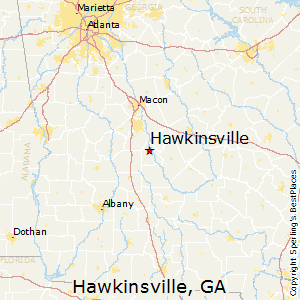 The average person in Hawkinsville commutes 19.3 minutes one-way, which is shorter than the US average of 26.4 minutes.